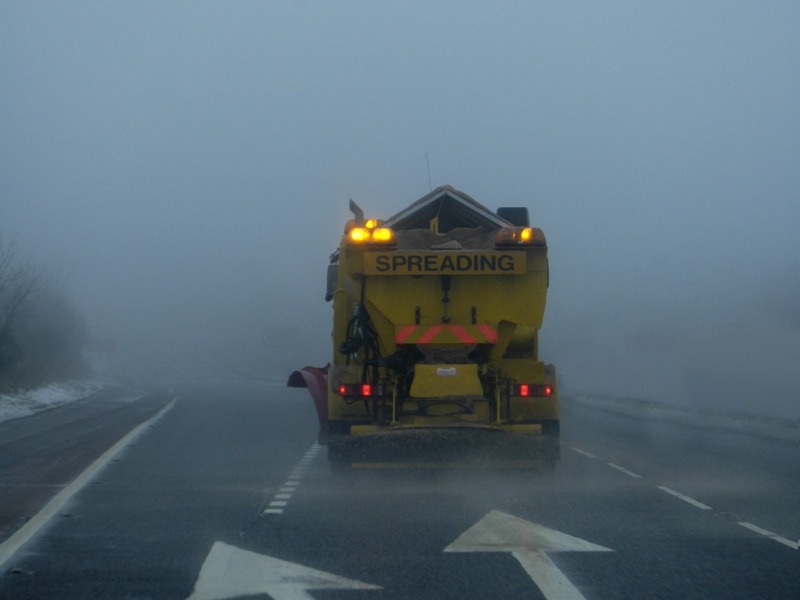 While salt and grit offers temporary relief from icy and snowy conditions on the UK’s roads – it does cause havoc to your vehicle over a prolonged winter. This is due to the damage that salt can cause to metallic components. Whether it’s bodywork or essential systems like brakes and the exhaust, salt is capable of being the catalyst that leads to serious rust. Long term damage is often seen in the form of chipped or bubbling paintwork, which is the primary barrier to rust on your vehicle’s body panels. Other unseen parts of the car, such as its underbelly can be damaged and not repaired in time due to a lack of action to clean the corrosive substances from beneath. Which parts of a car are susceptible to corrosion? Older cars are also more prone to rust as they typically have fewer protective treatments, such as galvanisation. Advanced paint technologies help, too. However old your vehicle, there’s no getting away from the effects of salt, so to keep you driving happy for many years, washing and waxing your vehicle is still the best course of action. How can I prevent salt damage to my car? One important and often forgotten check is the engine bay. After snowy weather there can be salt-laden slush on the roads. If you have driven through a considerable amount of this then it’s worth popping the bonnet when you get home. If you find brown sludge coating your engine bay, gently wipe it off and remove any trace. If left unchecked, this dried slush can begin to corrode electrical connectors that are attached to the battery. Mr Tyre offer complete vehicle servicing from your local autocentre, whether you are in Bolton, Peterborough, Worcester, Lincoln or anywhere in between. With top notch tyres, servicing and MOTs from some of the UK’s best qualified mechanics, you can be sure that our services are second to none. Whatever make and model of your vehicle, if you need tyres or a complete service – we’re there to keep you on the road. Contact us to book your appointment today.